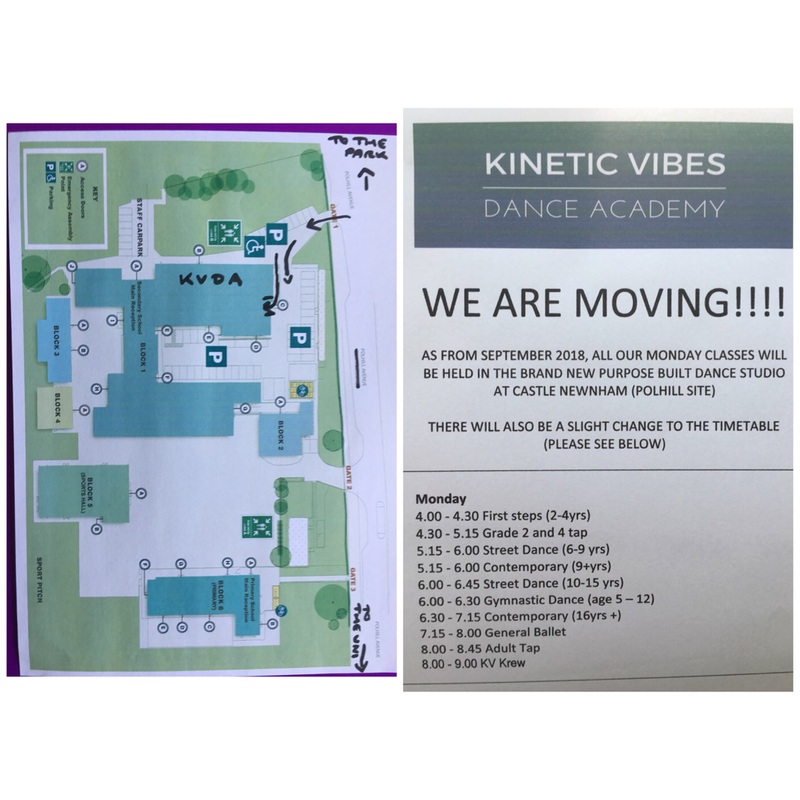 ​My name is Kiersten Theakstone, KVDA Principle, and I'm delighted to welcome you to the new KVDA website and introduce you to our Kinetic Vibes Dance Academy. 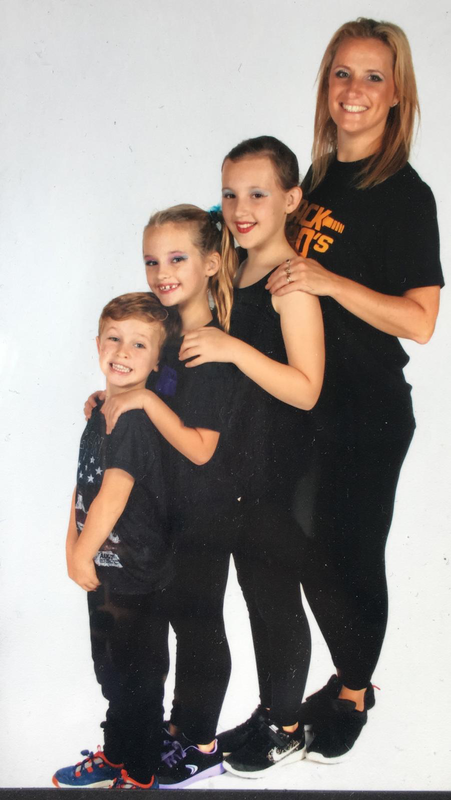 ​Here at Kinetic Vibes, we are passionate about dance and we pride ourselves on offering high-quality, professional and affordable dance classes for students in the Bedford area from aged 2-92 years! Booking is now open for our KVDA Summer School of Dance 29th July - 2nd August 2019. BOOK NOW to secure your place. Fancy a dance themed hen-do or WOW your guests with a unique and personal Wedding Dance? Make dreams a reality with KVDA! 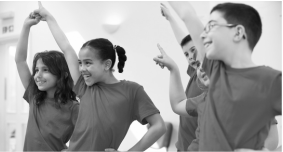 KVDA runs a variety of school based clubs in the local area, ranging from Street Dance to Ballroom! Don't just leave it to the children! KVDA offers friendly groups for adults from complete beginners to advanced. Get fit and have fun with our Premium Vibes class - either 1:1 or with a friend. KVDA offers individual dance tuition throughout the year.